It’s no secret that we love, love, love the Schomberg Fair. It’s partly because they’re great guys, it’s true, but it’s also because they’re just a great band — with quality songwriting and playing, solid recordings, and a face-melting live show. It’s really been a pleasure to see them grow and evolve over the years, into a group that really stands out as its own among the Canadian musical landscape. Fans of the band — or newcomers to the movement — will get a new chance to check out where all that work has taken them when they release their new album on June 5th. 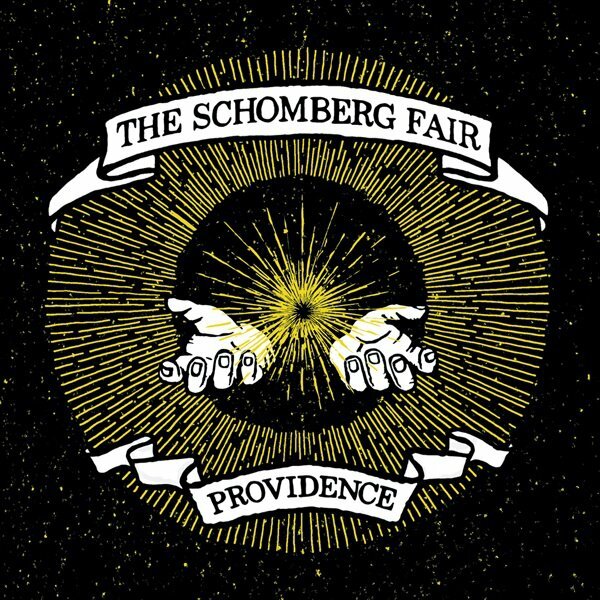 But the Schomberg Fair just released an album, you’ll say! It’s true, Mercy came out only last year; they’re just really awesome, I guess. Providence, their new album, returns to the band’s signature roots-meets-Sabbath sound, and comes out just in time to be available at the merch table during their upcoming Exclaim-sponsored Moose Knuckles and Belt Buckles 2012 Canadian tour with Larry and His Flask. The band will kick things off in Quebec City on June 10 with stops at NXNE and the Sled Island Festival along the way, taking them all the way to Fernie BC on June 23. Check out the full dates below and start getting excited for June 5!